It’s that time of the year again kids, Samhain is fast upon us and the thin veil between our world and the realm of spirits is slipping away. The leaves are on the ground and the air is getting cooler. It’s the perfect time to start digging through that old horror film collection of yours and maybe even consider adding to it. This week I bring you my top ten underrated horror films for your viewing pleasure, make sure you grab some popcorn when you pick up these films. 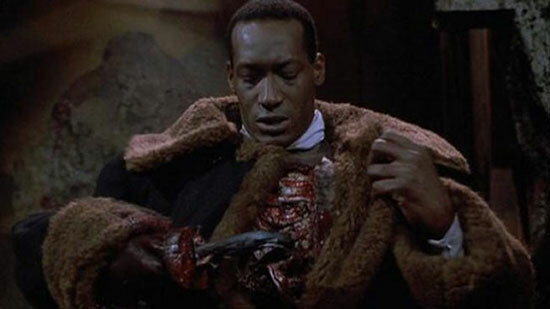 At the ten spot we’ve got an oldie, but a goodie in the 1992 suspense-filled slasher, Candyman. This movie has a little bit of everything you want in a good slasher-flick, a sustained tension, a creepy killer and even a spooky backstory. The plot follows a graduate student from Chicago who gets much more than she bargains for when she goes digging into a local urban legend. She’s sucked into a world of murders, revenge-driven supernatural killers and a community conspiracy. 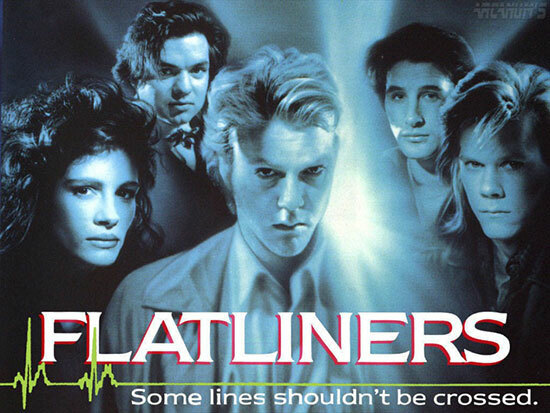 In the ninth spot on our list, is a movie that has recently been remade and is a bit of a classic, the 1990 psychological thrill-ride Flatliners. This film features an a-list cast of Kiefer Sutherland, Julia Roberts and Kevin Bacon as notable characters, but isn’t overwhelmed by the star power. It follows five medical students who are obsessed with finding out what lies beyond death through a series of clandestine and crude experiments that create near-death experiences. The game quickly spirals out of hand and much to our delight takes the characters on a hellish thrill-ride that we can all enjoy. In the eighth spot on our list is a film that took some time to win me over. 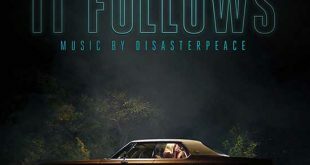 The 2014 film It Follows, had to grow on me, as I was initially unimpressed with it when I went to see it in theaters. While this film does rely a bit too much on jump scares for my taste, it’s the mounting horror and paranoia of the leading lady in our film that drives this film forward. 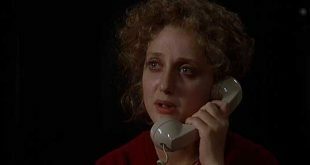 This film charts a one-night stand turned living nightmare, as a young woman gets more than she bargained for after deciding to let her freak-flag fly for a single night. She’s forced to try and elude a disturbing being that only she can see making her appear as though she’s gone completely mad. 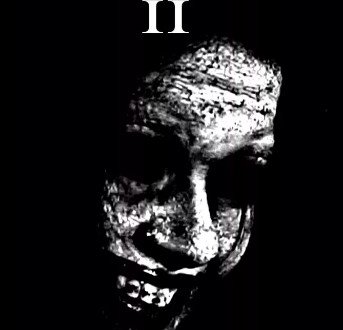 After watching this film, you’ll be more cautious in the club. The seventh spot on our list is firmly occupied by a Grindhouse classic, the 1982 French film Pieces. 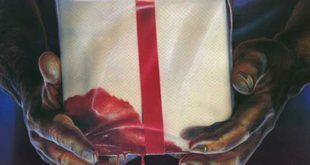 This film charts the cruel actions of a serial killer on a college campus who collects pieces of his victims to assemble his own gruesome jigsaw puzzle. If that wasn’t enough to have you looking for this film, the backstory of the murderer will give you plenty of pause as you draw some very unsettling parallels to real-life serial killers. Locking up the sixth spot on our list is occupied by the 2010 film Frozen directed by Adam Green. This film features two childhood friends Dan Walker and Joe Lynch, fulfilling a life-long tradition of skiing together, but when Dan brings his new girlfriend Parker things start to slowly go off trail. The three become trapped in their ski-lift high above the ground during a blizzard and what follows is a jarring example of how to make a film with a singular setting. The tension of this film is palpable, and you’ll find yourself empathizing with characters, but also hating them. At the halfway mark on our list we’ve got the 1997 Canadian film Cube. 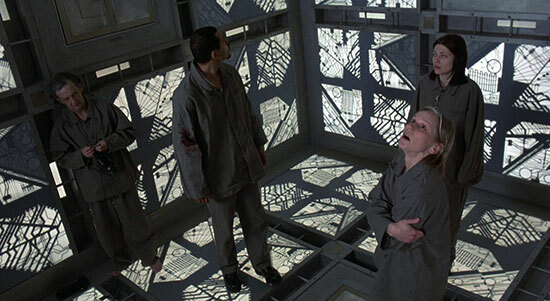 This film features a small cast of characters who awaken trapped in a large cube with seemingly no exits and several rooms filled with ghoulish traps. 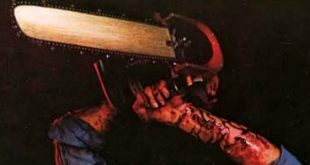 Predating Saw, this film features a low body count, but draws us in with unpredictability. 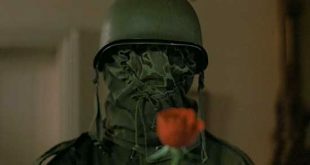 Throughout this film the characters reveal secrets about themselves as they attempt to navigate this peculiar prison and they grate eerily on our raw nerves in this claustrophobic and at times frantic film. Sliding into the fourth spot on our list is a British fan-favorite from 2008 Eden Lake. This film follows a young nursery school teacher and her boyfriend who decide to go to the lake for a romantic get-away. They unfortunately fall prey to a gang of youths who turn their romantic plans into a weekend of cat-and-mouse games and eventually brutal torture. This film is gritty, jarring and really grabs the audience’s attention. You’ll quickly be taken in by our romantic young couple and find yourself pulling for the plucky little saps’ survival. Stealing the number three spot on this list is a 2007 film directed by Michael Haneke, Funny Games. This title doesn’t fully capture the disturbing thrill-ride this film takes you on as we are given a young couple who become prey for two preppy young men accustomed to doing whatever they please. Michael Pitt and Brady Corbet’s performances as our two young psychos will leave your skin crawling as they push the boundaries between themselves and their co-stars. This film reminds us all that no matter where you go, you still must be wary of the beast that lives in men’s hearts. The second spot on our list is a film that portrays a fantastic cat-and-mouse game with lives on the line. 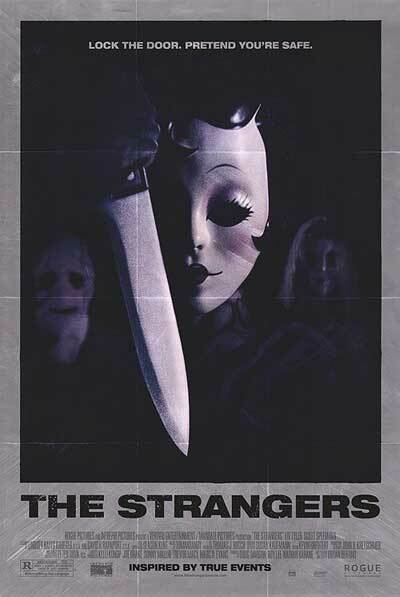 The 2008 shocker The Strangers, follows a couple whose relationship is falling apart around them. Unfortunately for them, their complicated love-life is about to be the last thing on their minds as they are drawn into a life and death struggle with three mysterious figures with disturbing masks, who really seem to want in their secluded home. Between jarring sounds, jump-scares, and the unnerving sounds of a broken record in the film we’re given an incredible cinematic treat with this film. The young couple must look past their differences if they hope to survive the night, but fortunately for us it’s a long night. The final spot on this list was difficult to decide, but after much deliberation it’s the 2012 paranormal thriller Sinister, that takes the cake. This film features Ethan Hawke as an investigative writer digging into mysterious disappearances. 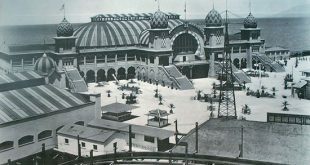 His strained marriage, traumatized children, and struggle with alcoholism would have been the recipe for a completely different sort of film, but after moving his family into a house where murders and mysteries abound he begins finding much more than he could ever imagined in his investigation. This film makes us more and more uncomfortable as Hawke moves forward in his investigations. Sometimes the truth sets you free, but sometimes it gets you murdered. The only two I agree with here are the excellent Eden Lake and the clever Cube. I get that “TOP-10 Underrated films EVER” sounds better than “Hey folks here are five or six horror films that I liked even though they didn’t get great reviews” but When a third of your top 10 underrated films list has reviews way above average, the list gets sort of pointless. Also, Sinister is mind-boggingly uninnovative and the official trailer spoils the entire movie from beginning to end.